Introducing a true game changer in hair colour and blonding, discover the new Flash Lift Express Blonde in salon service. 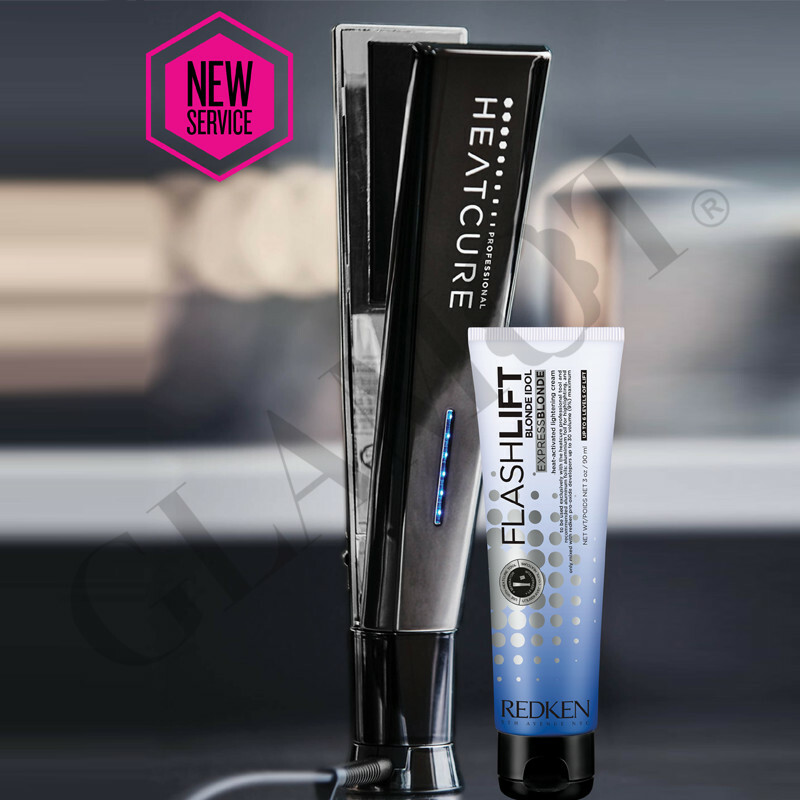 Use with Redken Heatcure Pro Restorative Hair Treatment Tool. Do not use on other flat iron! 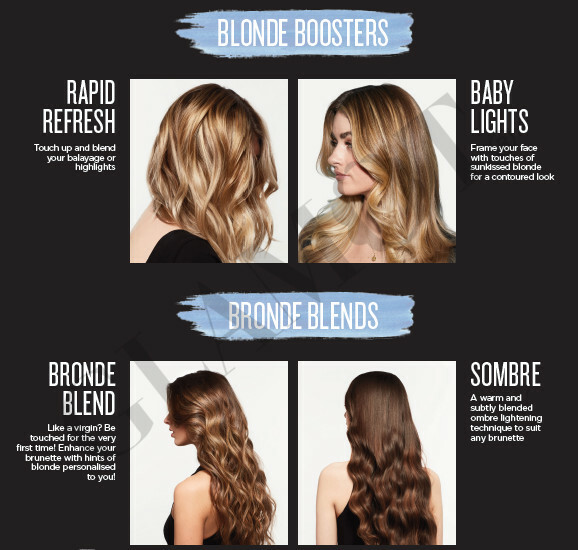 Highlighte your hair quicker than ever before! Prepare 30 sheets of Flash Lift Express Blonde foil. Using only the Heatcure Professional tool. Mix lightening cream with developer. 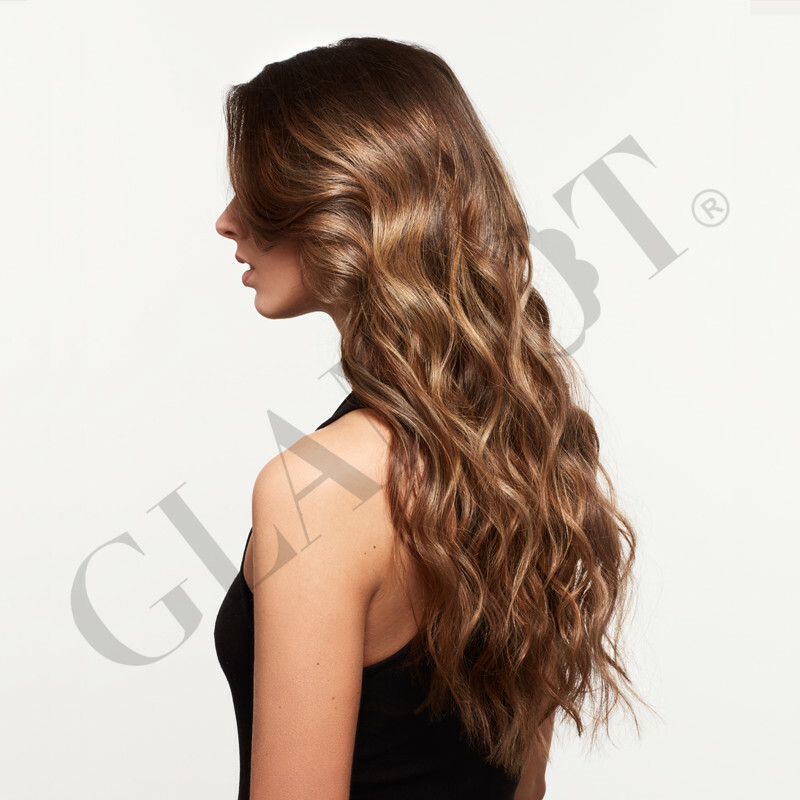 Place hair strand flat on foil and apply lightening mixture generously an uniformly over the hair strand. Make sure you fully coat the hair in product. Cover the hair strands with a second foil. Do not fold! 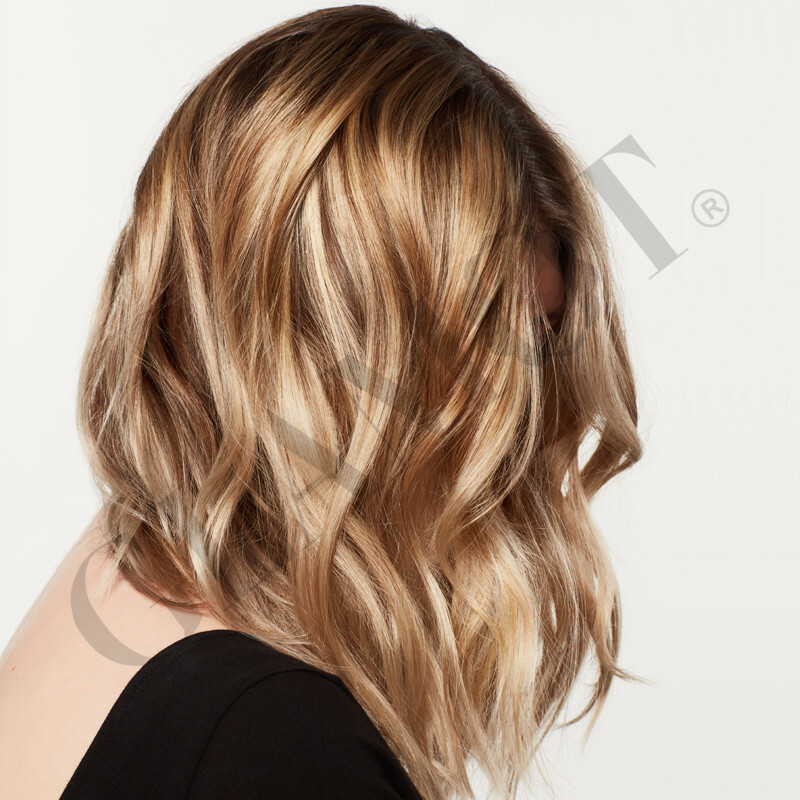 Start at the first hair strand that was placed in foil and begin 3 cm away from the scalp. 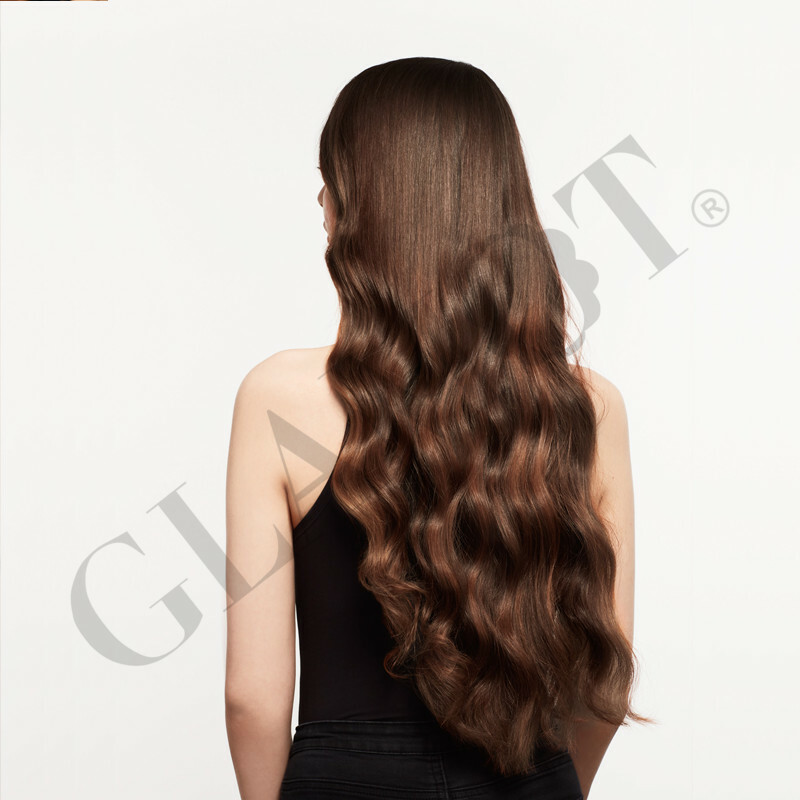 Pass the iron over the hair strand in a continuous movenment for 10-30 seconds, without elevating the hair strand. Allow the hair strand to cool and check the result by gently opening the foil. If the desired shade is not achieved, you can let the hair strand sit for an additional 10 to 15 minutes without further ironing. 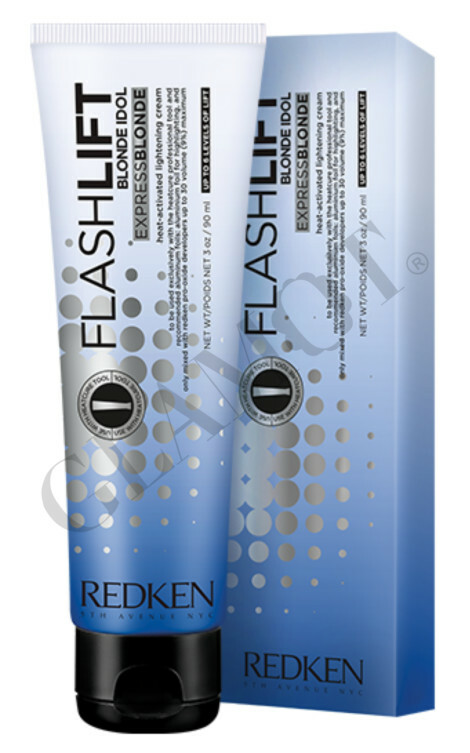 Do not exceed 30 minutes in total between the biginning of the application of the lightening mixture and the rinsing of the product. Once you have the desired lightening, rinse and proceed with the usual shampoo. Tip! You can add pH Bonder for better hair protection and regeneration. Add 4ml for every 30 ml of mixture.